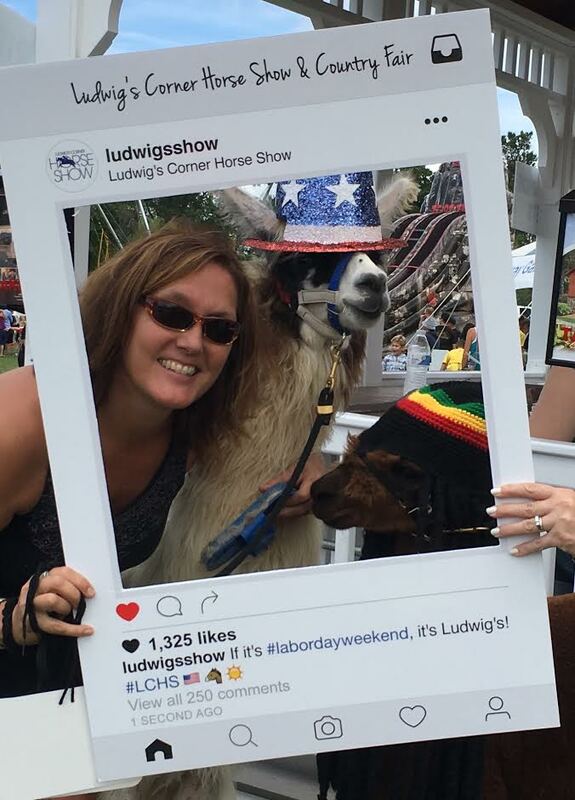 Silkie’s Farm will again be participating in the Ludwig’s Corner Horse Show and Country Fair on Labor Day Weekend. Look for us Saturday and Sunday from 11 to 4 in the Midway! Don’t miss the Pet Parade on Saturday at 11:00!! We will have alpacas to meet and lots of alpaca items to shop.